The Unitech PA500 mobile data collector enables you to keep track of your data from almost any location. Built-in Bluetooth 2 and 802.11b/g compatibility give you enhanced communications abilities, while the ruggedized IP42 sealed housing keeps it safe from 4 drops to concrete and the harshness of the elements. Ideal for healthcare, restaurant order entry, and retail inventory control, the PA500 frees you from the tethers of a POS station. 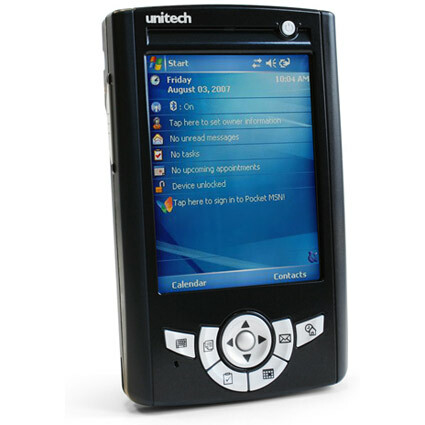 The Unitech PA500 has been discontinued. We recommend the PA550 as a suitable replacement.